Coombs Family Chiropractic PLLC is your best choice for chiropractic care. Dr. Coombs employs the Gonstead technique to help patients in the Morgantown, West Virginia area. His gentle touch and knowledge of the interactions between your nerves, muscles, and spine helps put an end to your suffering. Visit him at his family-friendly office for chiropractic treatment. Dr. Bryan Coombs is committed to improving your overall health and well-being. 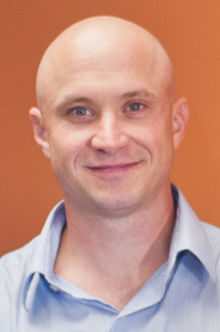 Dr. Coombs graduated from Palmer College of Chiropractic in 2005, where he learned and utilized the Gonstead technique for chiropractics. He has more than seven years of experience treating his patients for back and neck pain. Dr. Coombs spends extra time not only treating your pain but also answering all your questions relating to health and nutrition. He helps to educate patients on overall health issues.